No one enters a marriage thinking they will need a divorce; the reality is that it is not unusual. In Maryland, an average of 2.5 couples in every thousand go through a divorce in a given year. Comparing this to the average marriage rate gives the state a divorce rate of about 40 percent. The Law Office of Patrick Crawford has been helping clients work through the divorce process in the Annapolis area for over 16 years. Divorce is never an easy process. There are the emotional stresses of splitting with a spouse and trying to make the best decisions for children. There are the practical stresses of figuring out where to live and reestablishing your life on a new budget. Importantly, there are also the financial stresses of dividing property in a fair way. The state of Maryland is an equitable property state, meaning that in a divorce, property is divided by what the court deems fair as opposed to a simple, even split. Sometimes, an equitable division results in both parties getting 50 percent of assets. In other cases, circumstances may call for a different rate of division. 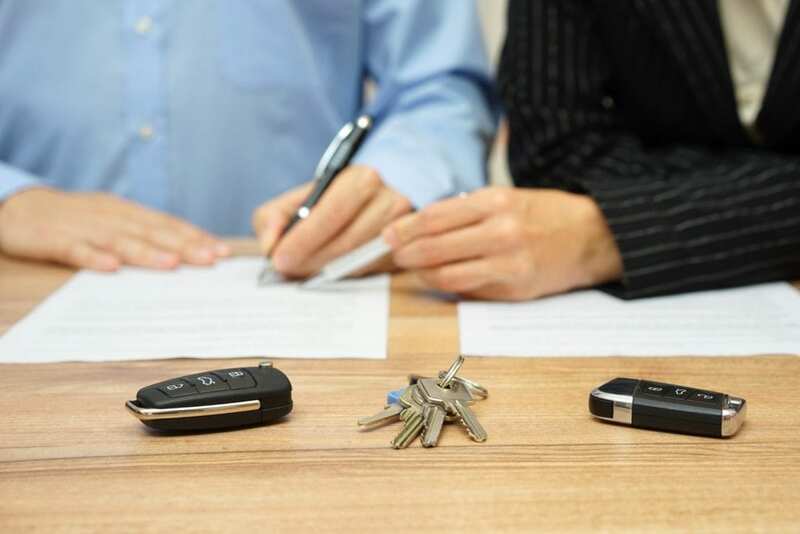 While assets obtained before the marriage continue to be the property of the original owner, any assets obtained during the marriage and before the divorce is final are subject to division. It is easy to see how such a division can quickly become complicated, especially if the couple has been married for many years. There may be multiple physical properties, bank accounts and retirement funds that will be subject to the court’s review. Having professional representation is an important part of receiving a fair settlement at the end of the divorce process. A lawyer specializing in family law can make a stronger case to the court on behalf of the client, helping to make certain that all special circumstances are stated clearly. They can also approach the case objectively, without getting caught up in the emotional challenges of divorce. For his clients in the Annapolis area, Patrick Crawford has extensive experience in the area of asset division in divorce cases. He and his staff can help you gather the information you need to help reach a fair settlement, like finding materials that prove an asset was obtained before the marriage. His office will also help with more complicated work, such as obtaining a Qualified Domestic Relations Order. This court order allows for the transfer of retirement money held in accounts that would normally be subject to penalties for early withdrawals. While divorce is a complicated procedure, the Law Office of Patrick Crawford can help you through the process, advocating for a fair settlement. By working with an experienced lawyer, you can take some of the stress from this emotionally difficult time.